This Despicable Me “Assemble the Minions” Lenticular backpack can easily carry books, gym clothes, pencils and more! The daypack features a roomy main compartment and a front zip compartment that is perfect for smaller supplies. The sides feature mesh pockets that are great for storing a calculator, note cards or even a water bottle. The perfect back to school choice for any Despicable Me fan! 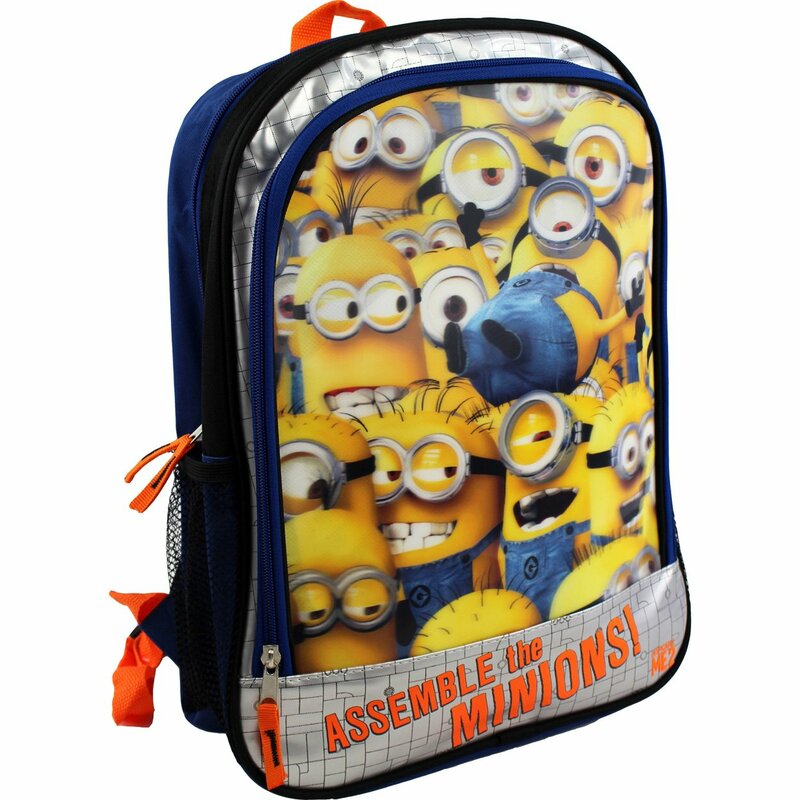 Despicable Me Assemble the Minions School BackpackBuy It!